Sometimes for some high end events, the holder will hope to leave a impressive memory to his guest, so here a special place will be very helpful. If in the permanent constuction, it will be very common, while for outdoor events, it will have many factors need to be take into consideration. Here using a tent will be very helpful. 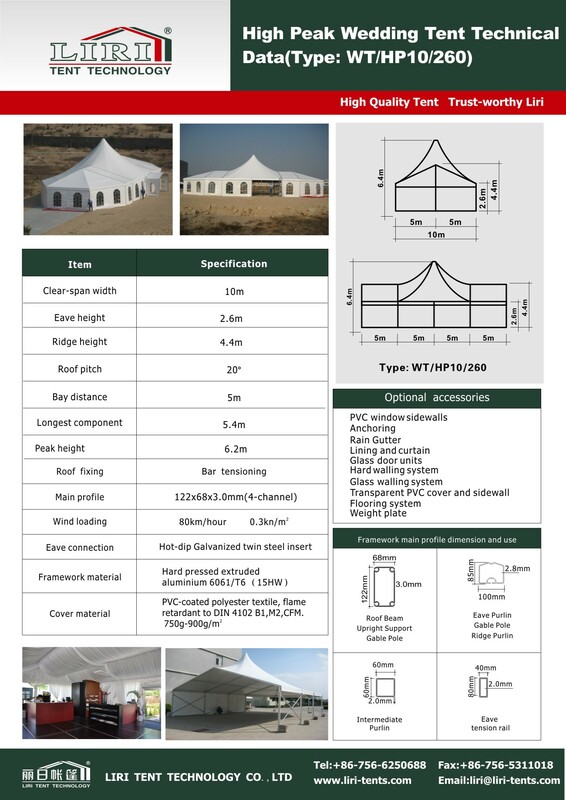 With the hgih peak tent, it will look very special and eye cathcing. 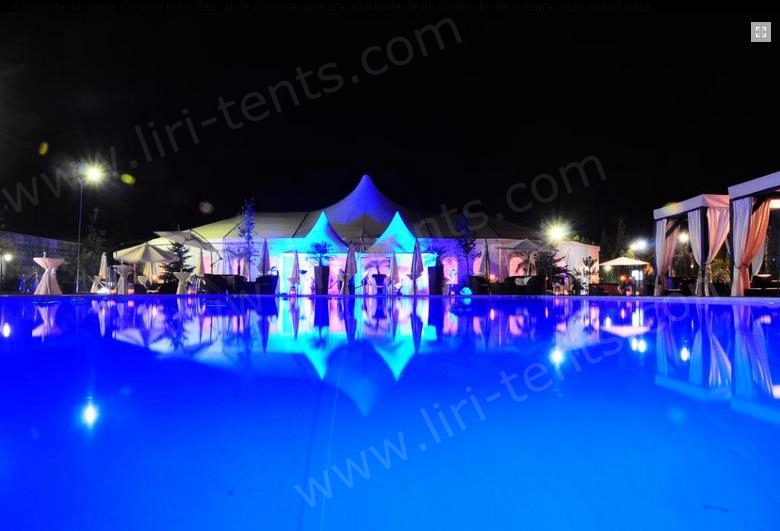 It can not only previde a place for the events, and also it is very flexible for the appearance. You can add different design tents together with the tent you have already have and make your tents more eye-cathcing.